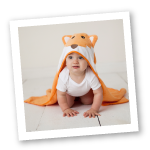 Little Treasure is a superior baby brand that features soft, gentle fabrics made to last and features high-end designs without the designer price. 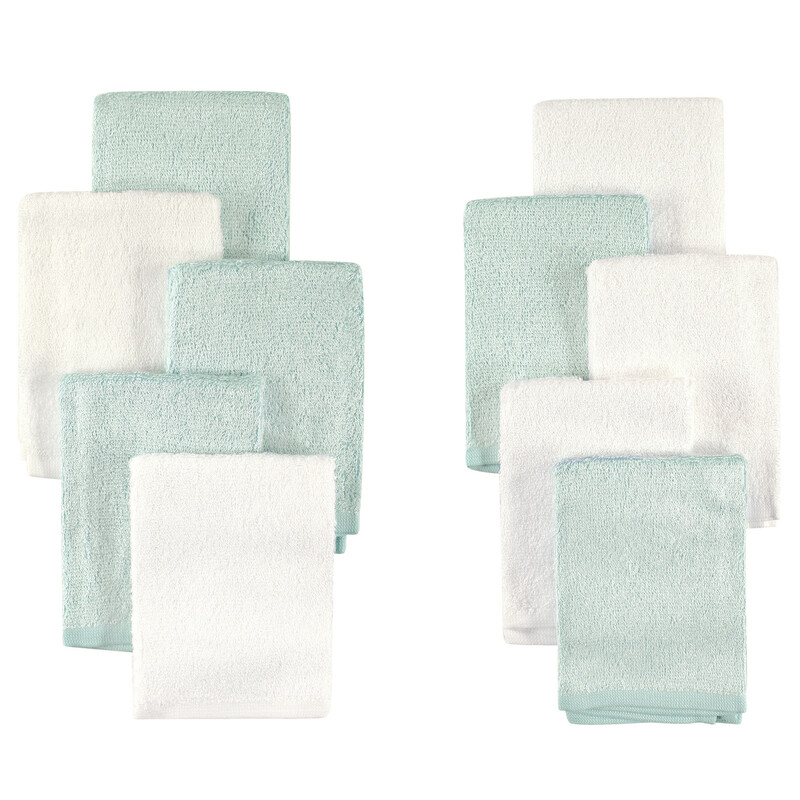 Little Treasure's 10 pack washcloths are made from luxuriously soft rayon from bamboo. Sized at 10 x 10 inches, these washcloths are a great size for washing up your little one. These set of washcloths come in a mixture of colors to keep bath time fun! Cherish the Moment with Little Treasure!